Say hello to the festive season with Warby Parker’s new limited edition Holiday 2018 collection. 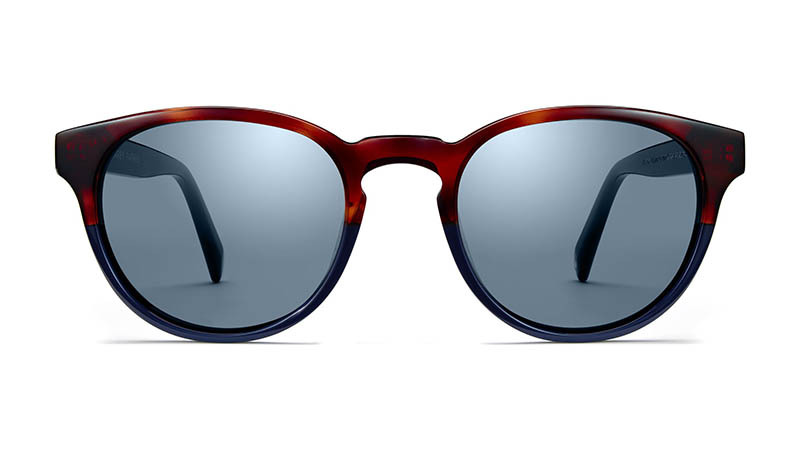 The eyewear brand updates one of its fan favorites–Percey–for three limited-edition colorways. Not only are there optical and sunglass styles, but you can also get the frames in wide and medium-sized fits. Be on-trend in fuchsia, evergreen and charcoal hues with a tortoiseshell effect. 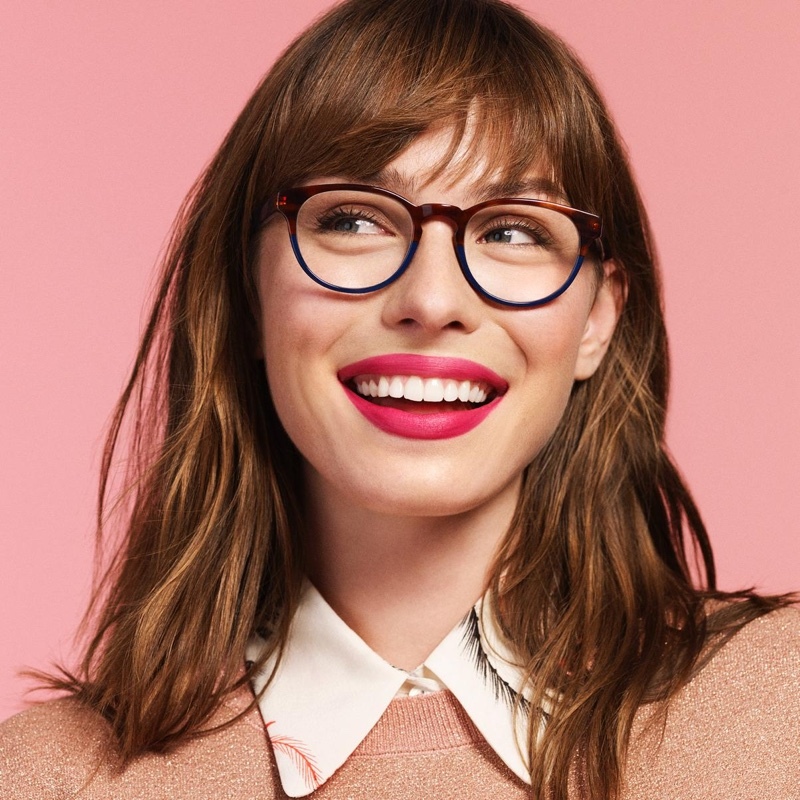 Check out more of the holiday eyewear line below, and shop the designs at WarbyParker.com. Made with a wide fit, these glasses are perfect for those with high cheek bones. 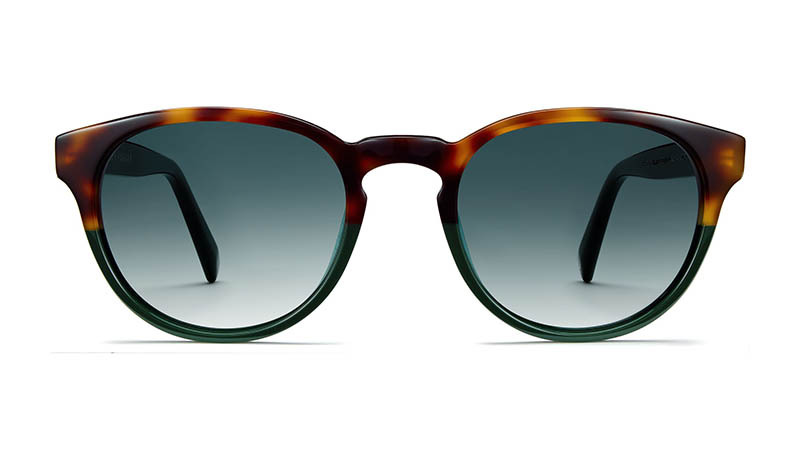 Limited-edition sunglasses come with a cool gradient effect and green lenses. 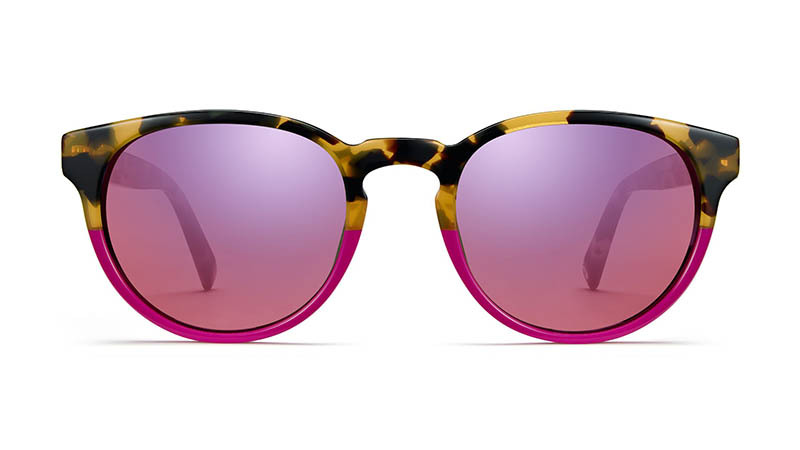 These round lenses come in a bold tortoise and pink color blocking. 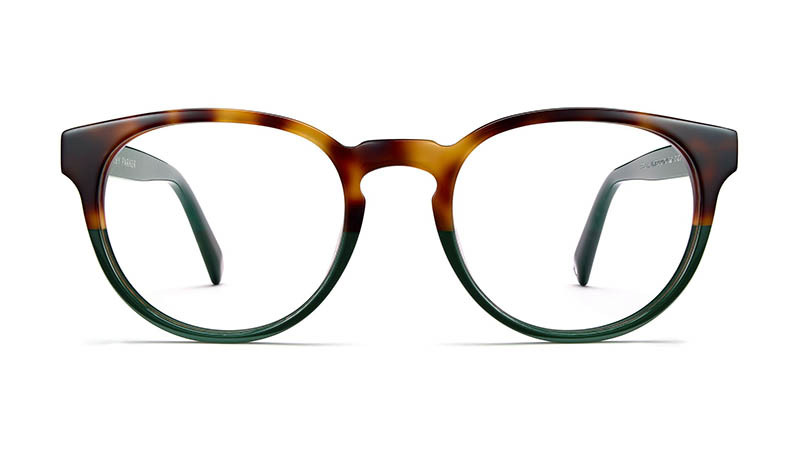 e chic frames that feature cool color-blocking detail. 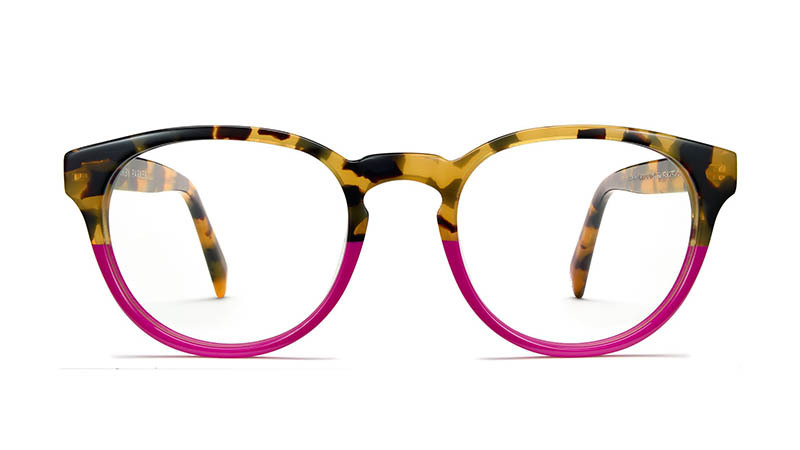 You will stand out from the crowd in round frames that come in a vibrant color combination.